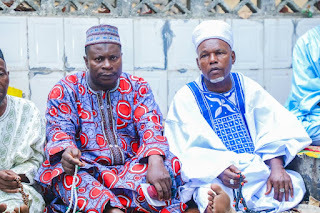 To ensure that peace reigns before,during and after the general elections across the country, League of Imams and Alfas in Irewole Local Government Area of Osun state has organised a special prayer programme. 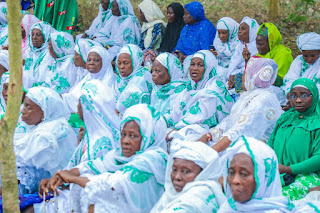 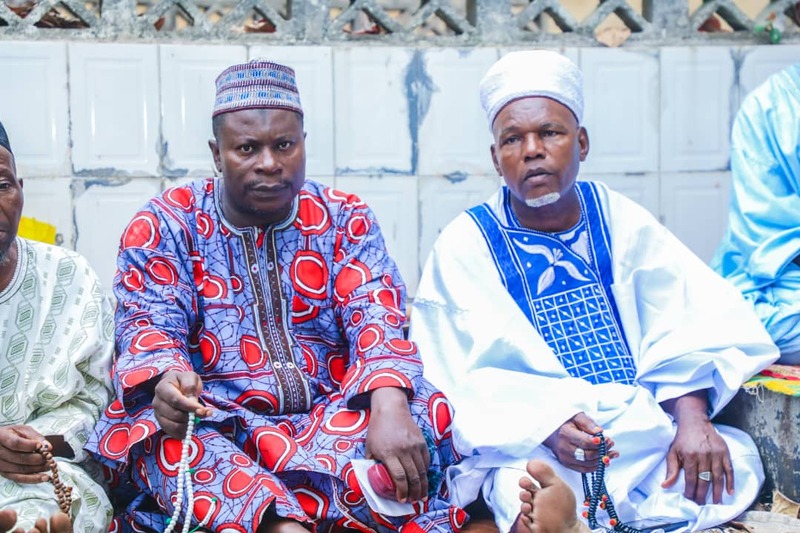 The Islamic clergy led by the Chief Imam of Ikire Land, Sheikh Mohammed Sabuki Raji said the prayer was necessary especially as the entire citizens prepare to choose their leaders on Saturday. 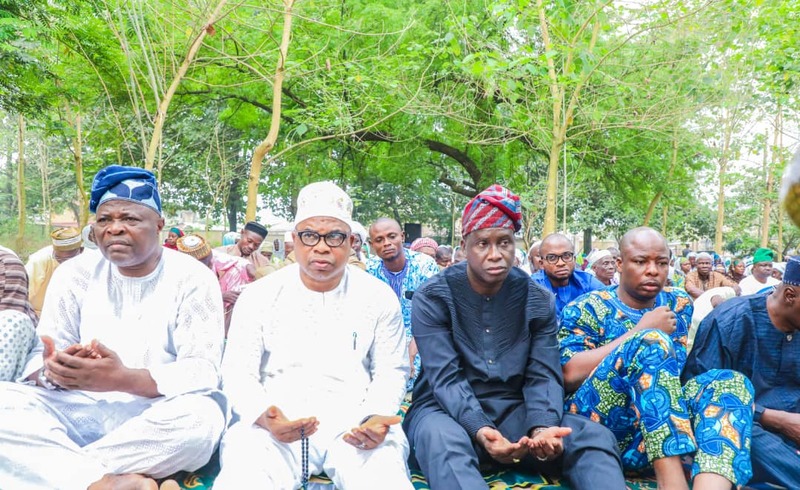 Speaking at the prayer session held at Ikire Eid Praying ground on Thursday, Sheik Raji urged electorate to storm polling units to exercise their franchise. 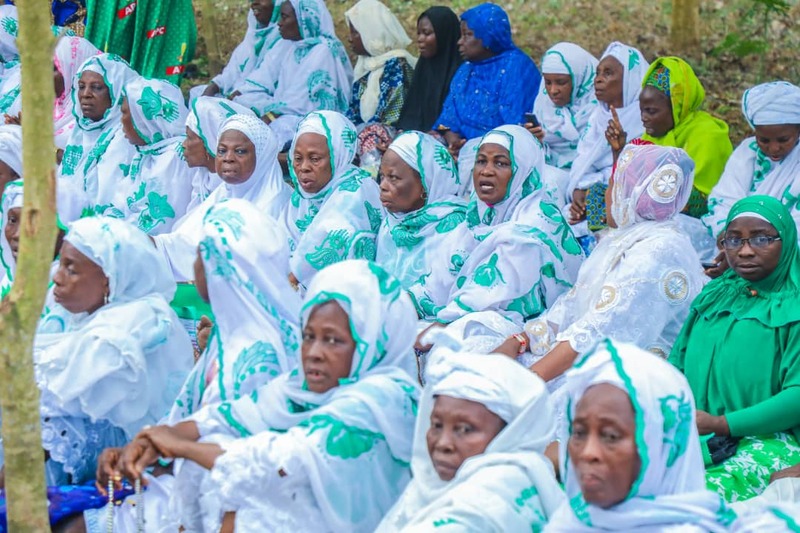 Hr said the special prayer was also organises for the victory of the ruling All Progressives Congress at the polls. Dignitaries who graced the event included Hon Bola Oyebamiji, the former Commissioner for Finance in Osun state, APC Chairman in Irewole local government, Mr Arimiyahu Owoade, a member of State House of Assembly in Irewole Isokan, Hon Asifahu Omotuntun amongst others.